The perfect space to explore your vision. Do you want to look 10 years younger without any surgery? Wanna look amazing in your clothes? Sick & tired of yo-yo dieting? Fit your health into your busy schedule because without it, you stop being busy. Come along & learn how to never diet again & still maintain your weight. 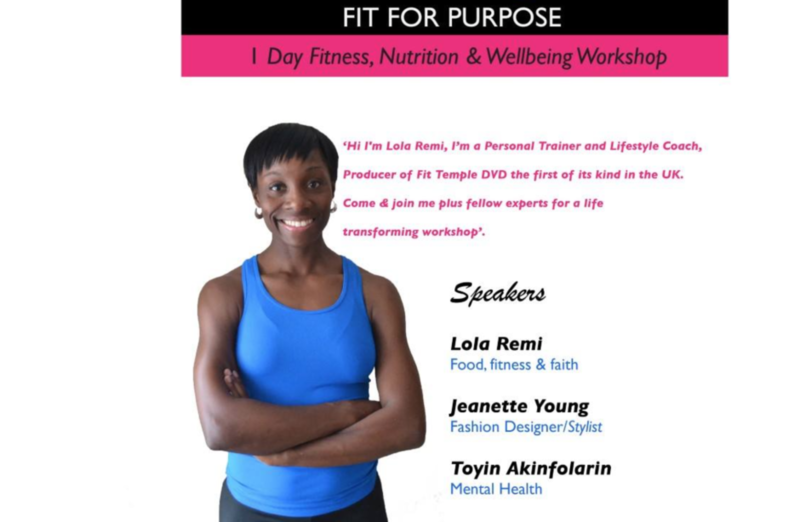 Jeanette Young - Stylist to celebrities will be sharing her best styling tips on the next week Saturday at FIT FOR PURPOSE. Most people were swept off their feet by January’s deluge of detox diets; cleanse diets, New Year’s resolutions, fitness regimes and more detox diets. Perhaps you were seduced by one of them and already have fallen off the wagon and slipped back into your old habits. Well if this sounds like you, do not despair. You’re not alone and you are not a failure. According to a survey, six out of ten of us make the same fitness resolutions year after year and, on average, fail to stick to them around four times. Experts like Psychotherapist Nicole McCance suggests it is actually better for us to start our new year’s plans later on in the year rather than the 1st of January. January is the time when we are still getting over the Christmas holidays, we are tired and possibly sick and to top it off the weather is cold. Many of us simply jump on the New Year’s resolution wagon without putting a realistic plan in place. It’s no wonder we’re unable to keep up with our new plans. But the rest of the year doesn’t have to be that way. January is now in your past and now you have the rest of the year to look forward to. Why not look at January as a practice run, make notes of lessons learned and start afresh in this month of February. NIV – Proverbs 24:16 reads ‘for though the righteous fall seven times they rise again’.... I want to encourage you to get back up if you’ve fallen and together we will try again. So let me begin with a ‘Happy New year’ greeting & join me to talk ‘Basics’; ‘Basic Nutrition’ to be more precise. What do I mean by ‘Basic Nutrition’? At a time of information overload, it’s easy to feel like you can't keep up with the latest nutrition news because it's always changing. While it's true that what is known about nutrition and diet is evolving, there are some nutrition basics you can keep in mind. By knowing these nutrition basics, you'll be better equipped to sort through the latest research and advice. 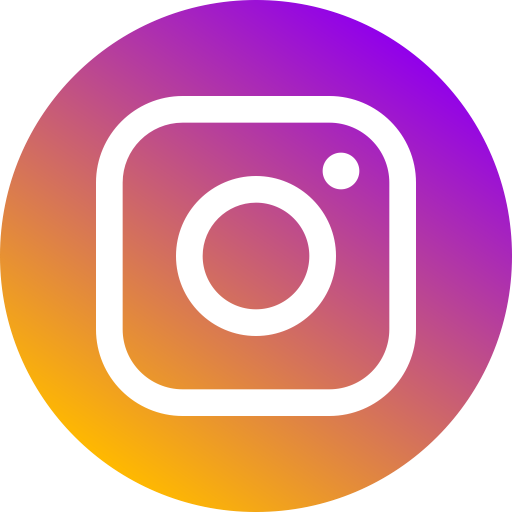 Basic nutrition; the backbone of a healthy balanced diet, are substances which come from our foods that our bodies need for their maintenance, repair, and growth. There are five main food groups designed as a guide in promoting a healthy lifestyle. The food groups are grains, fruits and vegetables, dairy, meat and proteins, fats, oils and sweets. For your grains at least half you eat should be whole grains, such as whole-wheat bread, whole-grain cereals and wholegrain spelt, oatmeal, bulgur, and brown rice. These types of foods are high in Fibre which can help to keep our bowels healthy and can help us to feel full for longer, which means we are less likely to eat too much. Fruits and vegetables, think colour; you want to try to include in your diet a variety like carrots, tomatoes, apples, oranges, red, yellow & green pepper. Dark greens vegetables like spinach, Kale, broccoli, collard greens are especially good because they provide an excellent source of fiber, protein, beta carotene, B vitamins, vitamins C, E and K, magnesium and potassium. Dairy - This food group includes foods like cheese, yoghurt, milk, non dairy drinks like almond milk are all good sources of calcium. Protein - This food group includes poultry, fish, meat, dry beans, pulses, soy products, eggs and seeds & nuts. Aim to eat more of the white flesh meat like chicken, turkey which are low in fat & oily fish like salmon, Mackerel which are a good source of Omega 3 & 6 fats more desirable for the body. For fats & Oils, try to replace saturated fats in your diet with either mono-unsaturated or polyunsaturated fats whenever possible. For example, replace butter in some cooked dishes with olive oil or margarine. And as for sweets, biscuits, cakes, pastries, try to have these foods sparingly as they have no nutritional value, are high in calories and are known to be high in trans fats which are produced during food manufacturing and can increase the risk of heart disease. Now that you have your map of the basics to a healthy lifestyle; all that is left now is to begin your journey. Remember it’s ok to fall; just always get back up because you can walk this walk. You can do all things (follow a healthy lifestyle) through Christ who gives you strength. Most people were swept off their feet by January’s deluge of detox diets; cleanse diets, New Year’s resolutions, fitness regimes and more detox diets. Perhaps you were seduced by one of them and already have fallen off the wagon and slipped back into your old habits. Well if this sounds like you, do not despair. You’re not alone and you are not a failure. According to a survey, six out of ten of us make the same fitness resolutions year after year and, on average, fail to stick to them around four times. Experts like Psychotherapist Nicole McCance suggest it is actually better for us to start our new year’s plans later on in the year rather than the 1st of January. January is the time when we are still getting over the Christmas holidays, we are tired and possibly sick and to top it off the weather is cold. Many of us simply jump on the New Year’s resolution wagon without putting a realistic plan in place. It’s no wonder we’re unable to keep up with our new plans. But the rest of the year doesn’t have to be that way. January is now in your past and now you have the rest of the year to look forward to. Why not look at January as a practice run, make notes of lessons learned and start afresh in this month of February. NIV – Proverbs 24:16 reads ‘for though the righteous fall seven times they rise again’.... I want to encourage you to get back up if you’ve fallen and together we will try again. Goodbye January. Perhaps the over-enthusiastic gym newbies can calm down now? Every year I observe with a wry smile - but more often frustration - as my local health club is packed to the rafters with sweating 'January gym-maniacs'. However, February is here now (hurray) and normality can start to resume as the fitness frenzy subsides. The newbies are already realising that the strict regime and dieting is not sustainable. The regulars can get their favourite cross-trainers back! Here are just a few juice recipes for you Juice Virgins out there. As for you Juice veterans , you might want to add these to your taste bud library, believe me you won't regret it. Enjoy! 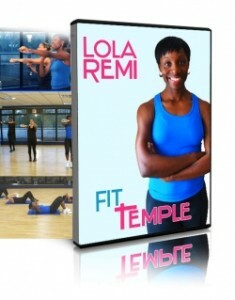 Here's a free 30 seconds clip from the Fit Temple DVD. Warming up before a full work out is very important because it prevents injuries and prepares the body for the workout. The background music on the preview is titled "Imela" - A Christian Song by Riversongz.